My first encounter with A Better Florist wasn’t live, but virtual, and that virtual first impression really impressed me! A Better Florist in Singapore is a one-of-a-kind florist that was born out of rich experience and heart-warming passion of people that came together, in order to bring something new to the floristry scene. The concept of a Better Florist is simple – to offer exceptional service and make intentional designs with high-quality flowers. The blooms that make their bouquets are grown on a farm on Cameron Highlands, where they are nurtured by experts and when it’s the right time, they are delivered to the flower shops all around Singapore. This makes the bouquets they deliver fresh and long-lasting. 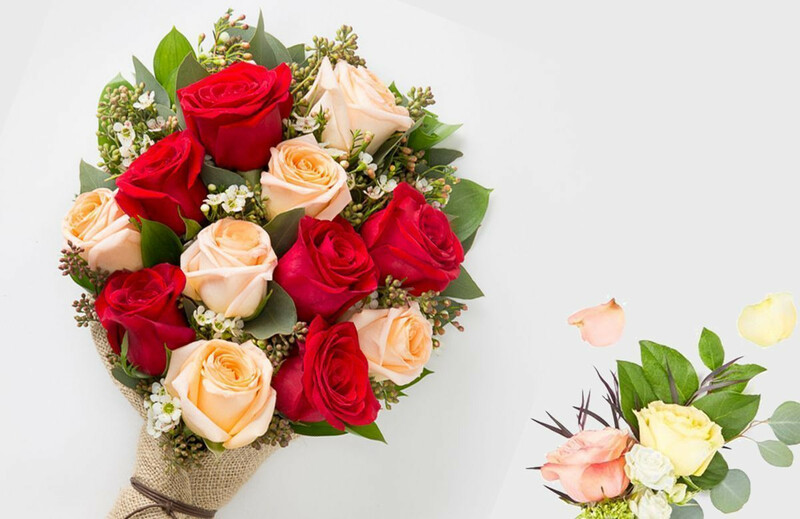 One of the greatest perks is their delivery system as they offer cheap flower delivery in Singapore everyday; this is not something that is common among florists in Singapore. That includes the busiest holidays such as Mother’s Day and Valentine’s Day. They really think about the needs of their clients, and don’t want them to miss out on a chance to gift their loved ones beautiful, authentic flowers. 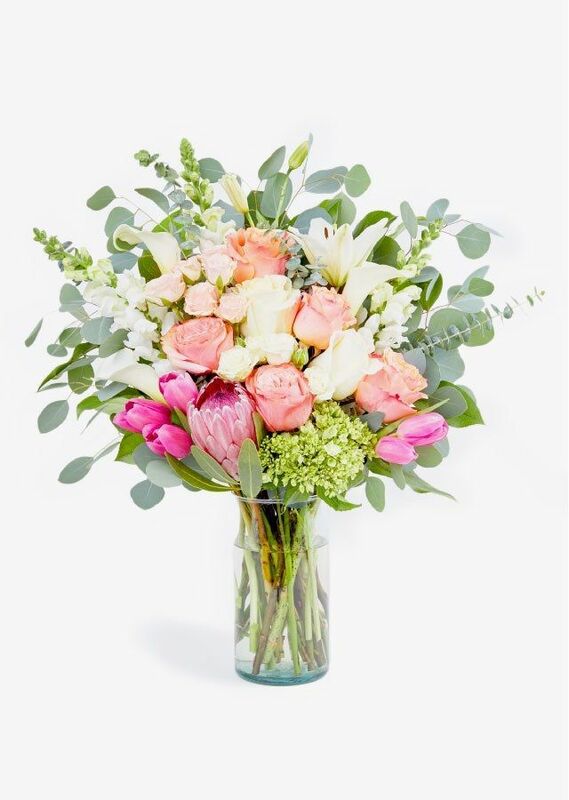 If a flower emergency arises, you also have the option to have flowers delivered within only 90 minutes of making your order. How awesome is this flower delivery perk in Singapore? Orders can be easily done by visiting their user-friendly website. The website is as simple as their principles; they have a few categories of flowers displayed, such as signature blooms, farmer’s choice, flower bundles and flower bunches; you can just click on your favourite, and order it right then and there. It’s quite convenient, even if you’re not tech savvy, because essentially, you don’t even have to leave your home in order to have flowers delivered. Apart from being proud owners of one of the best flower delivery service in Singapore, they offer other means of shopping and getting your hands on their blooms. If you still prefer the old-school shopping method, there are plenty of A Better Florist locations that you can visit such as the florist in Raffles Place, to really immerse yourself in their world of flowers. Not only does Singapore think they are one of the best florists in Singapore, Hong Kong and Dubai share their opinion. Their beautiful blooms are now available outside of Singapore, as they have an established Dubai flowers shop and Hong Kong flowers shop. Personally, it says a lot about a company when they are able to expand in such a manner, to be considered the best flower delivery, as well as the best florist in Hong Kong. Singapore is a land of opportunities and a place where you can find just about anything you want. A Better Florist is a clear example of what Singapore has to offer – talent, expertise and passion in a particular industry.